"Measuring the warming occurring in these deep ocean waters helps us understand one of the drivers of sea level rise and will help to improve predictions of future sea level," said Gregory C. Johnson, a NOAA oceanographer and co-author of two recently published research papers appearing in the AGU journals Geophysical Research Letters and Journal of Geophysical Research: Oceans. As ocean waters warm, they expand, contributing to rising seas. 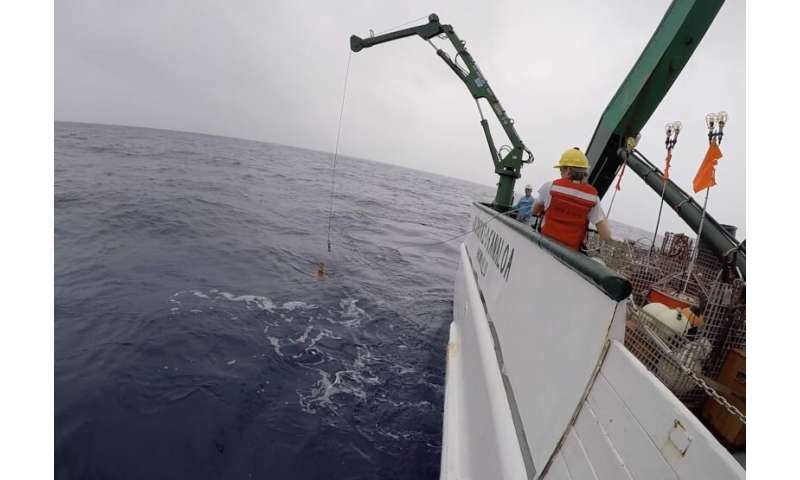 The research combines temperature data taken from ship-based surveys by U.S. researchers and international partners conducted at decadal intervals with the continuous, near real-time data from an array of 31 Deep Argo floats, most of which were designed, built, and deployed by Scripps Institution of Oceanography scientists. The ship-based data show that deep ocean temperatures rose an average rate of 1-thousandth of a degree Celsius per year between the 1990s and the 2000s and that rate doubled to 2-thousandths of a degree per year between the 2000s and the 2010s. The Deep Argo floats reveal a tripling of the initial warming rate to 3-thousandths of a degree per year over the past four-plus years. 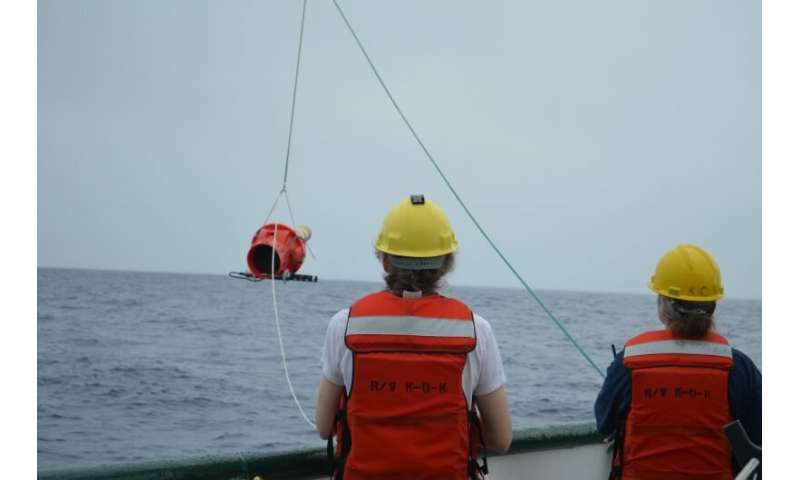 This new research underlines the importance of expanding Deep Argo to improve the timeliness and accuracy of observations.